Through our selection tool and individual interviews, we identify the aptitude and cultural sensitivity level of an individual to successfully deal with an international transfer. Plan an adequate transition to the host country. The needs of expatriates children and teenagers are different from those of their parents. That is why we created lively and interactive spaces that allow them to channel the emotions and concerns related to expatriation. Intercultural coaching allows the expatriate to develop the cultural adjustment strategies that will facilitate his/her adaptation at a personal, vocational and professional level, and in this way, optimize the outcome of the international experience. Once the international assignment concludes, returning home represents a challenging readjustment process for the expat and his/her family. In this phase, we support the repatriate in managing the new identity, and in creating a plan that lets him/her capitalize on the international experience. This instrument helps the expat and his/her family to consider all the implications that an expatriation entails, and to make an informed decision. Online questionnaire to define the personal cultural profile of the expat and compare it to the home and host country. In our programs we develop strategies to deal with the 5 R’s of cultural change: routines, reactions, roles, relationships and reflections. Virtual e-learning platform for expats with follow-up on their development. 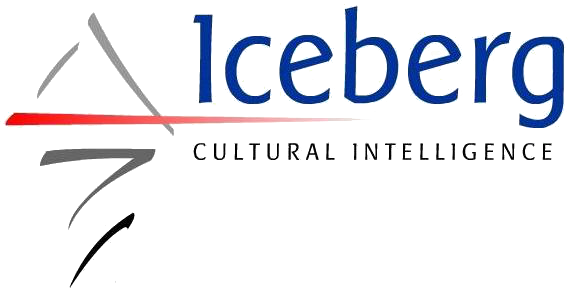 We have cross-cultural trainers with expertise in the culture of several countries.